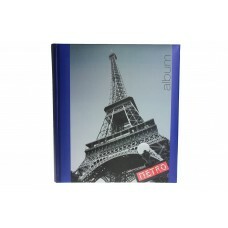 This Paris themed photo album is perfect display your treasured travel photographs. The album has 60 interleaved pages which are acid free and archival quality. 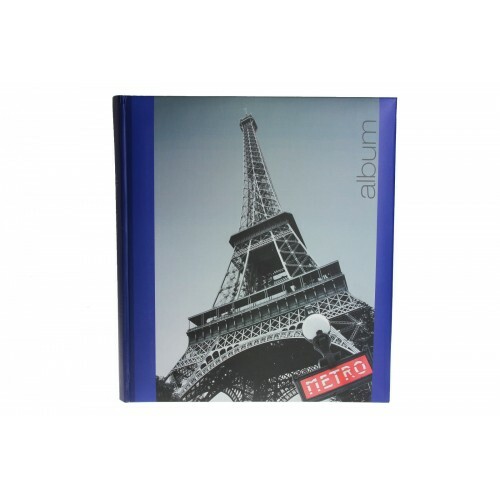 You can fit up to 300 4x6" Photographs within this album. 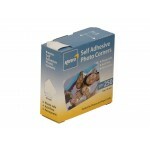 Simply secure your photographs with double sided tape of photo corners.